Those who trawl The Division’s Dark Zone finding things to do, enemies to kill, stashes to loot, don’t forget this little public service announcement (PSA) from Reddit user nzL87 that mentions the cheaper DZ consumable caches and how they can be obtained. If you have a lvl 29 character and your char is dz level 20, you can buy the caches for 1009 dz funds instead of 25000. They also contain the 0-3 dz keys. Might be best to do this now before Ubisoft discovers it and maybe patches it up. 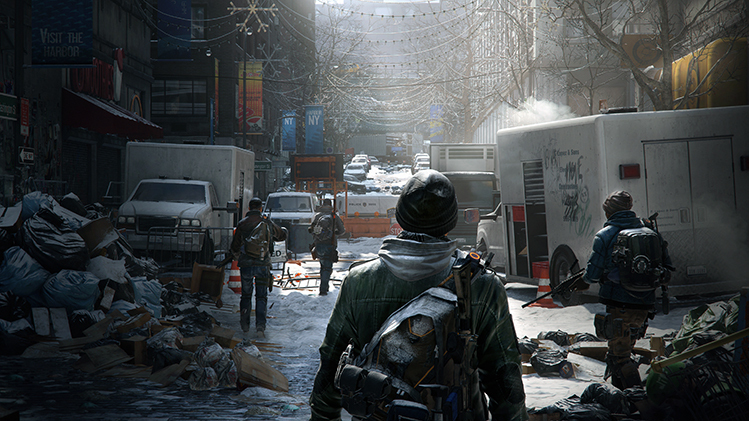 Don’t forget that a new The Division update is hitting very soon and these are what’s going to be included.